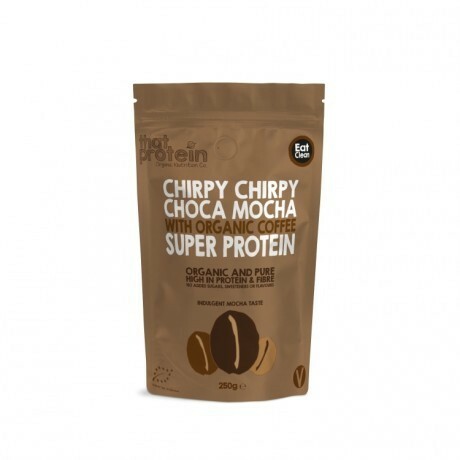 Chirpy Chirpy Choca Mocha Super Protein will keep you chirpy! It has only organic goodness. 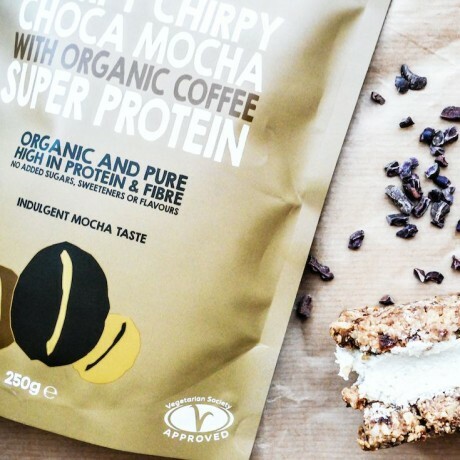 It is dairy free and fuses the amazing power of the superfood that is raw cacao with organic brown rice protein and organic coffee assuring you of the best possible quality of nutrition.